Sew a circuit! 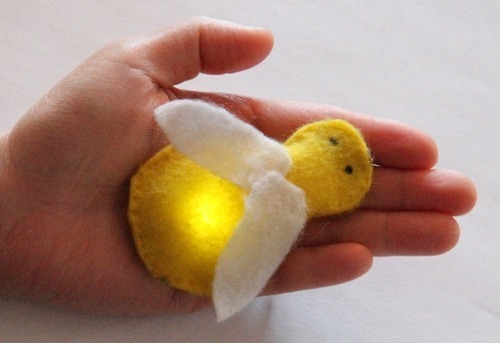 In this workshop, you will learn the basics of e-textiles by sewing a plush firefly that lights up in the dark. Our next workshop is 7 - 9:30 PM on Monday, June 17. What are e-textiles? E-textiles, or electronic textiles, are fabrics with electronics integrated in them. The firefly has a circuit that is sewn together using conductive thread. No prior knowledge of electronics or sewing required. All materials included for $50. Call 206-357-9406 or come down to the shop to sign up. Space is limited. Got some extra time? Stay late and Hack Your Clothes!